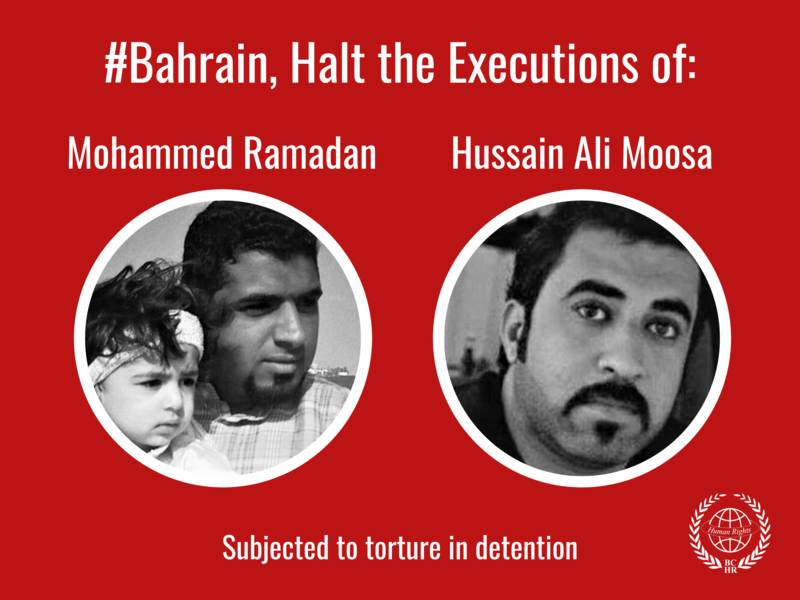 The Bahrain Centre for Human Rights expresses its concern at the Bahraini Authorities’ continuing acts of retaliation against the families of victims of extra-judicial killings. On Friday, 9 May 2014, a number of victim’s families received summons to attend the Investigation Department’s Office Number 99 on 12 May 2014. Those summoned include: Abulhadi Mushaima, the father of the late Ali Mushaima; Makky Abu Taki, father of the late Mahmoud Abu Taki; the husband of the late Ms. Asma Hussein; Jassim Al-Asfour, father of the late Yassin Al-Asfour; and also the activist Mahmoud Riyadh. Those who were summoned to attend the Investigation Department have lost family members due to the regime’s security forces using excessive force when suppressing peaceful demonstrations and the security forces’ collective punishment of villages. The Investigation Department demanded that the bereaved refrain from participating in the daily local demonstrations that call for those responsible for the deaths of their loved ones to be held accountable, for democracy, and for the right to self-determination in choosing how the country is governed. At the conclusion of the interrogation, the Investigation Department also demanded the bereaved sign a pledge never to participate in such marches and demonstrations again. Abdulhadi Mushaima was previously arrested in the early hours of the morning of 22 August 2013, after the authorities raided his home without legal permission. He remained in custody until his release on 29 August 2013. Further, on 10 November 2010, his wife, the mother of the late Ali Mushaima, was arrested when she attempted to travel to Iran. Security forces claimed to have an arrest warrant, but were not able to clarify as to whether this was really the case. Similarly, Abdulhadi Mushaima was temporarily detained after an alleged verbal altercation with the police. His son, the late Ali Mushaima, was the first to fall on 14 February 2011, when he received a shotgun blast in the back from close range from the security forces. The policeman responsible for this was sentenced to seven years in prison, but the sentence was reduced to three years on appeal when the court of appeals accepted that Ali Mushaima had been shot inadvertently. Makky Abu Taki was arrested on 26 November 2013, after being summoned to the police station at Al-Ni’am. The following day, he was interrogated at the Public Prosecutor’s office and was remanded in custody pending further investigation of charges of unlawful assembly and inciting hatred against the regime. In a telephone call to his family, Abu Taki stated that he was subjected to ill-treatment, beatings and insults from the prison officers. His family reported that the management of Dry Docks (Al-Howdh Al-Jaaf) Prison refused to allow them to see Makky Abu Taki without a specific reason. 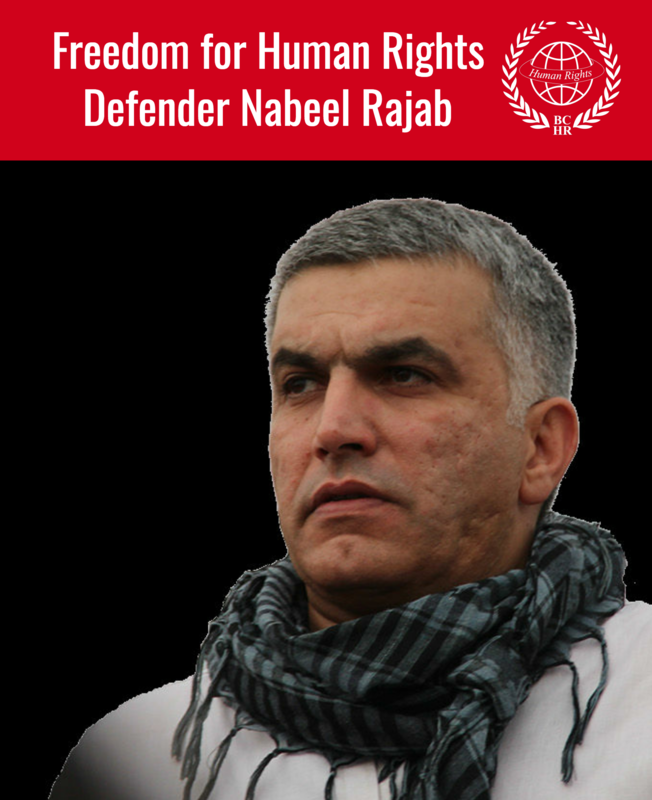 He remained in detention until his release on 9 January 2014. Makky Abu Taki’s son, 23 year-old Mahmood Abu Taki, was killed by gunshot wounds during the deadly dawn raid on the Pearl Roundabout on “Bloody Thursday,” 17 February 2011. To-date, the Interior Ministry has failed to investigate this case despite a proclamation two years ago demanding that they do so.